I wanted to try my hand at fudge making. 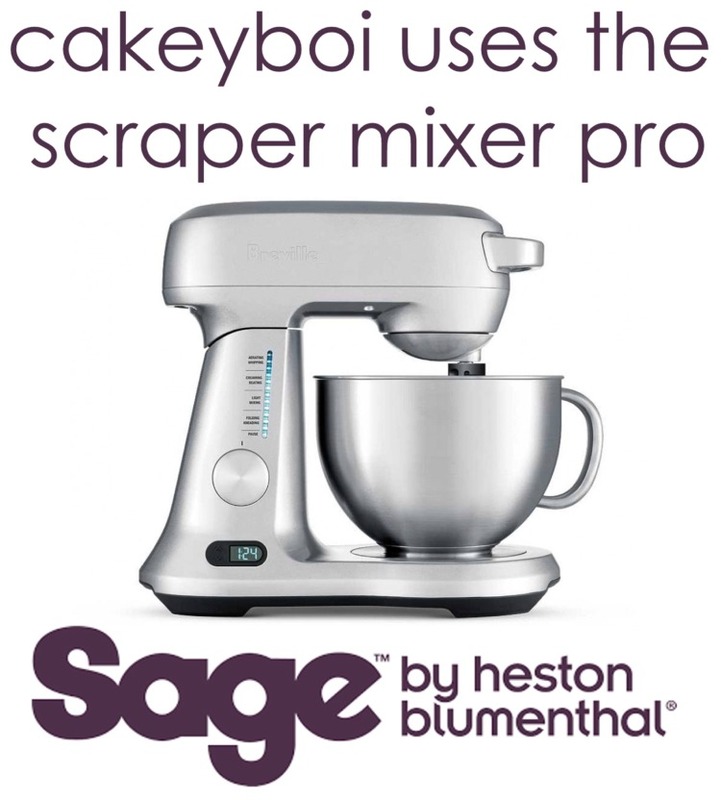 I haven’t tried it before and with a plethora of recipes for different types of fudge out there I wondered what Cakeyboi twist I could put on it. I looked in my cupboard and found a bottle of maple syrup that cousin Lawrence from Toronto brought over earlier this year, when he was on his travels. Now if you are anything like me, you will love maple syrup poured over blueberry pancakes for breakfast. And I thought why not try maple and blueberry fudge? I bought my ingredients, including some dried blueberries which I thought would hold together better in the finished article. I rehydrated them by placing them in a cup of warm water whilst I got on with the fudge itself. I put all of my ingredients in the saucepan, clipped on my candy thermometer and slowly brought the mixture up to the magic temperature of 115oC. I think this is softball stage – but as I’ve said before that sounds too sporty and I shall just stick to temperatures!! I then turned off the heat and let the mixture cool to about 40oC. This was when I had to beat the fudge within an inch of it’s life, so it lost it’s sheen and turned thicker. I then added the drained and slightly juiced up dried blueberries and poured this into my prepared tin, lined with foil and a spritz of oil. And waited for it to set. And waited and waited. In fact, I left it overnight and when I examined it in the morning it was like a sugary slush. Very disappointing. But I was not to be beaten (well, I was, keep reading), I tried the whole thing again, with a slightly different recipe, but still armed with those all important temperatures. And it seemed to work. The cooled mass, when beaten seemed thicker and I poured it into the tin. It hardened on top quite quickly and I left it overnight again. But this morning, when I peeled back the foil, for a split second I thought it had worked. It was solidish – but then the whole damn thing cracked and underneath was sugary slush? So Cakeyboi cannot make fudge! I shall persevere though, but if anyone has any ideas on what I did wrong, or has any tips to give me re: fudge making I would love to hear. Maybe go for a basic recipe first, master that, then go for the twisty stuff! 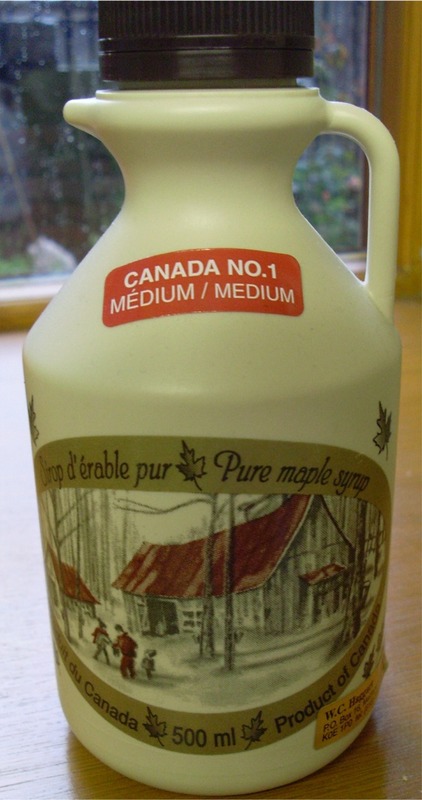 Maybe you needed to add the maple syrup at the beating in stage? If it's any consolation I tried fudge too and ended up with crystallised rock sugar. I too took it to 115 degrees and then the mix started to burn. I have a good thermometer but 115 just seemed too hot.